Enjoy exploring the world of the Firebird Chronicles series with this accompanying short story. It’s Fletcher and Scoop’s Beginning year at Blotting’s Academy – the place where all story characters go to be trained. Join the young Apprentice Adventurers as they find themselves stranded on a rock in the middle of the ocean, with no visible means of escape. It’s time for them to learn one of the basic lessons of stories – risks have to be taken. 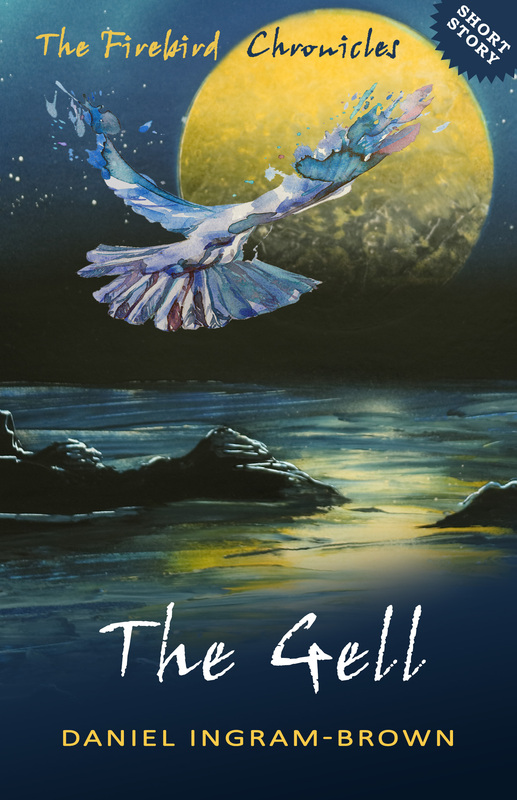 For Kindle users, The Gell is available from Amazon.